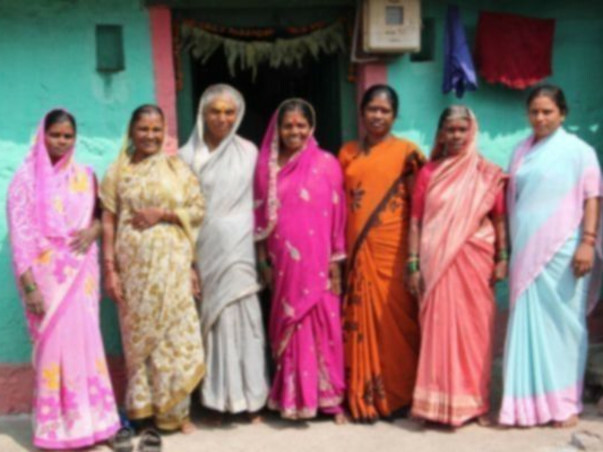 This Women's Day, I am empowering ex-Devadasi women to become independent. Join me in extending a helping hand to them to start their own businesses. The fact that an age old practice which has been abused for many years, made illegal for a long time now still continues to haunt these women even after being liberated from it has made me realize that true freedom for these women will come only through financial independence. This Women's Day I want to do what I can for these women who have endured difficult lives and seek your support to help them make a fresh start in life. A small loan can go a long way in helping them get started and will come back to you as repayments so you can do more with the same funds! 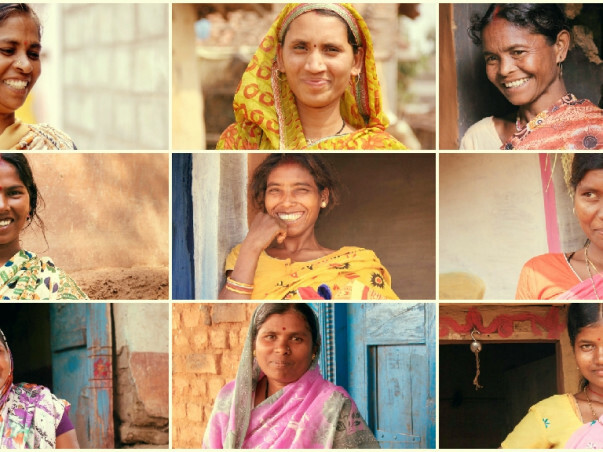 MASS provides financial support to former Devadasi women like these featured to start small businesses like tailoring, rearing livestock, and running small shops. These businesses help pay their children’s school fees, save for their old age, and generate jobs for their families. On this women's day, lets give them all a second chance in life.